Lists of photo tips and shots to capture for different events and holidays. There are so many different photo opportunities at Easter! Here is a list of some photo opps you will not want to miss! Challenge yourself with this photo-a-day challenge in December! Then create an album with the photos and the stories. Tip to preserve some memories most of us forget! Little Princesses and Superheroes will soon be filling the streets for treats! 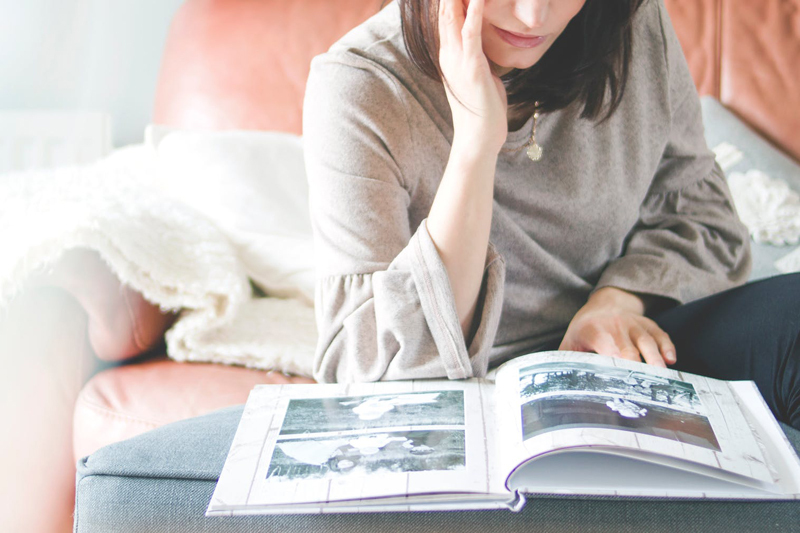 Make sure to read these tips to get some great photos for your scrapbooks!